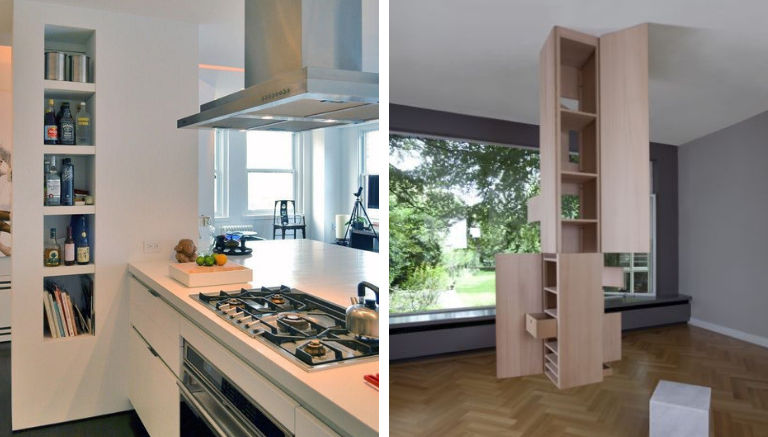 It’s fun to imagine interior designing and house planning, isn’t it? 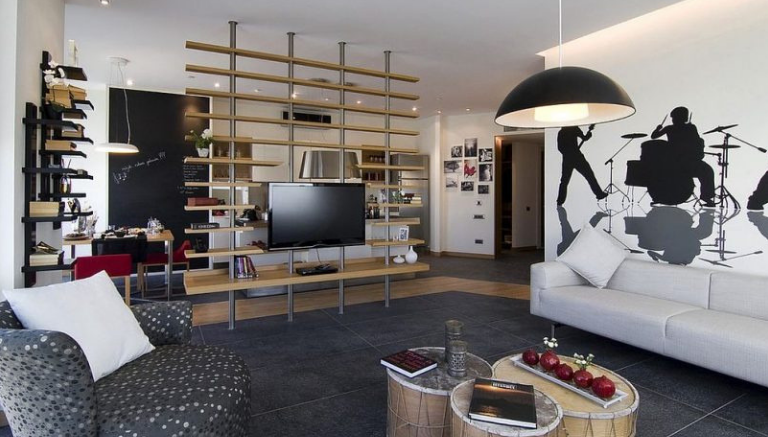 It’s fanciful to think about wide expansive rooms; adding this furniture and that wall design to occupy the space. But it’s all fantastic imagery until your architect coaxes you back into a rude awakening. Why do you need columns? Columns are vertical structural members that are intended to transfer compressive loads. For instance, a column might transfer loads from a ceiling, floor, or roof slab. It can also transfer loads from a beam to the floor, or foundations. They are designed to support your housing structures. Columns were stapled constructions of the ancient world. 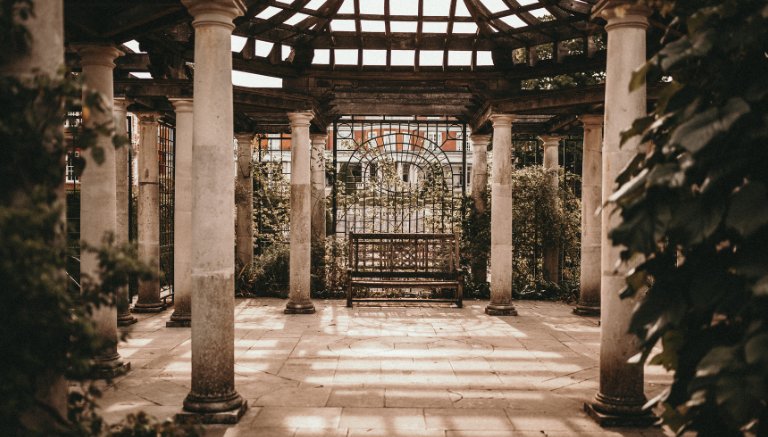 From palaces to courtyards to places of worship, the ancient people found a way to incorporate aesthetic beauty into useful structural support. 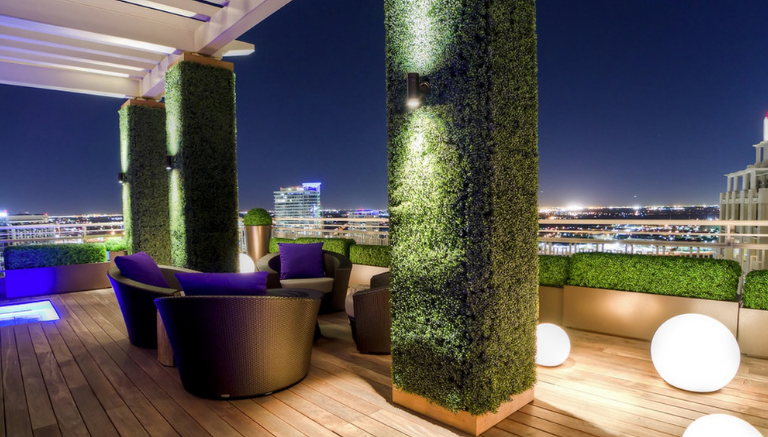 And throughout architectural history, architects and interior designers alike have to constantly find creative ways to address the issue of aesthetic versus structure in building homes. Some people aren’t on board for anything interrupting their line of vision. And for people like these, the sight of columns inside houses can be eyesores. But that wouldn’t be the case if these columns are tastefully designed and creatively incorporated into the interior design. 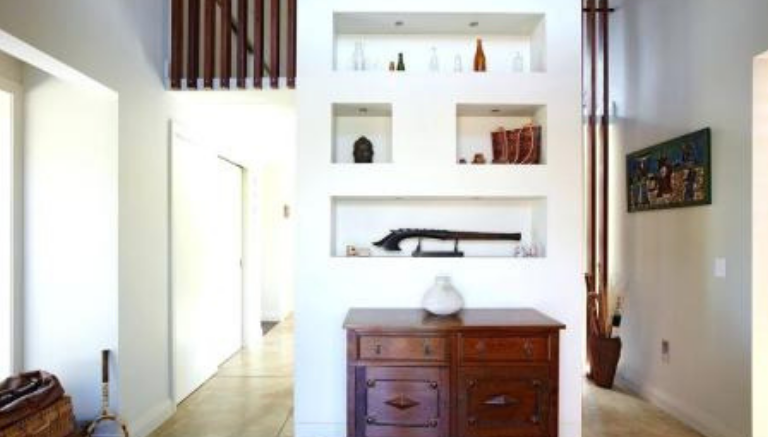 For a row of columns between two spaces, consider adding low storage spaces that will serve as room dividers. 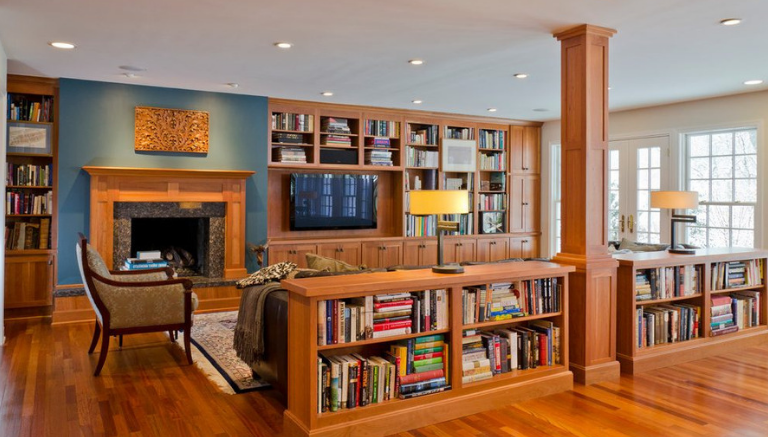 The space between two columns can create a tall bookshelf. 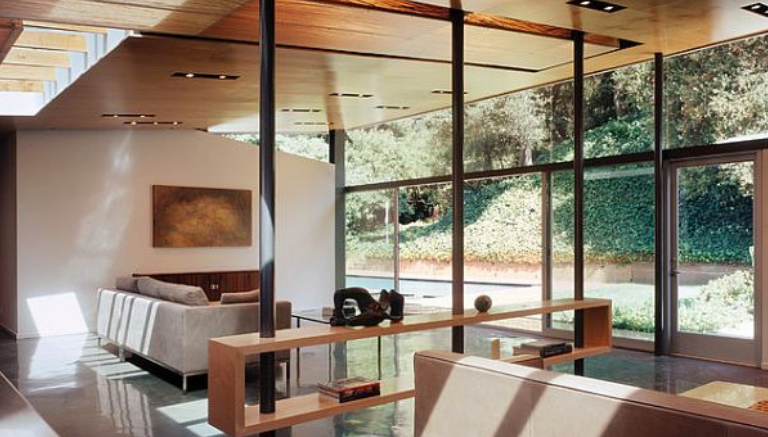 Clad them in tasteful furnishings, and who would ever think about them as structural components of the house? 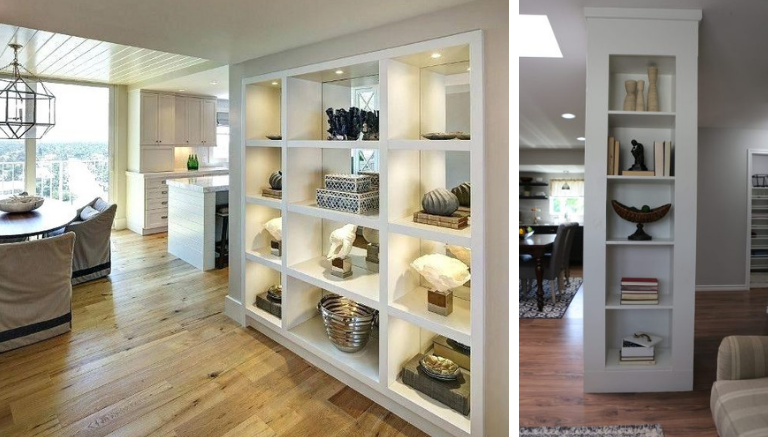 Narrow or wide columns can be turned into cubbies for additional storage. Store wine, CDs, shoes, picture frames, the possibilities are endless. One thing to consider is to turn a wide column into space where you can mount your television screen or other entertainment systems. Use a column to signal the threshold of a more private space. 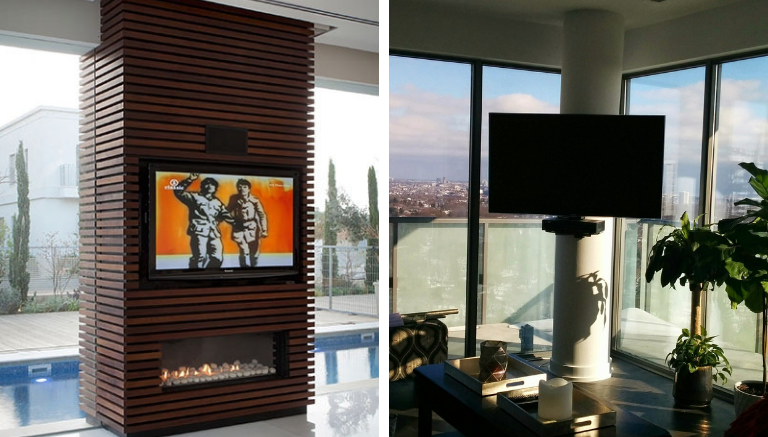 Tastefully divide the public and private part of your house with a column that can act as a screen. Symmetrical patterns bring comfort to the naked eye. Beams and columns create rhythm in an otherwise muted space. The columns are there to stay, so might as well work with what you have. Turn it into an artwork cameo and consider carving unique designs into it. 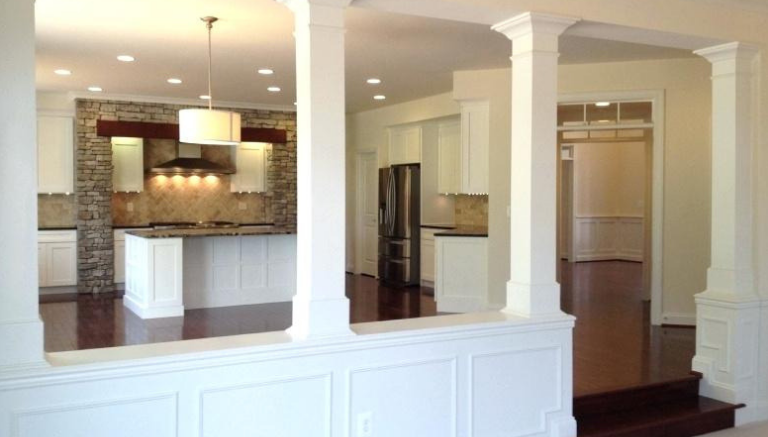 Unlike other aspects of interior design and construction necessities, a column isn’t something you can easily disregard from your house plans. Not if your house is in dire need of them. 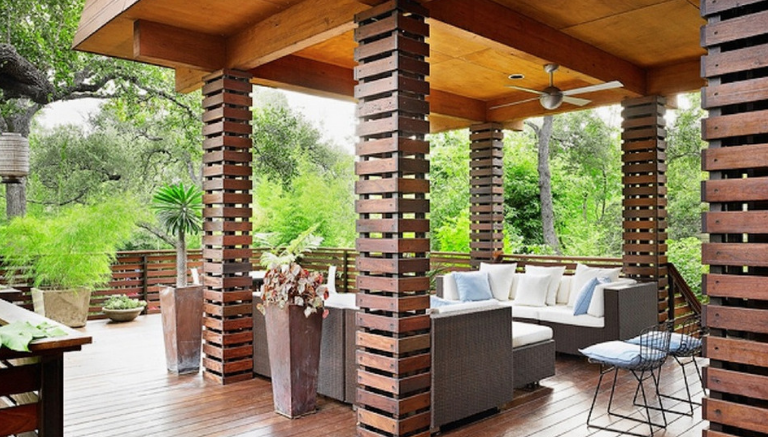 So consult with your architect and you’ll find that the decorative possibilities involving columns are numerous. More useful home tips await you if you keep browsing through Urban Houses.